ORCA- taken from the term “Orcinus” described by the “father of modern taxonomy” Carl Linnaeus in 1758 to describe the sophisticated, mysterious, intelligent Killer Whale. STRATUM- a group into which members of a population are categorised. Heartfelt, cinematic oeuvre swayed by jazz, blues, classical, soul, african, UK left field musical traditions. “Melancholic harmony with a powerful tensity yet delicately restrained”. ORCASTRATUM’ debut album was recorded and filmed live at Dean St. studios Soho London. The album was mixed in West London’s famous Kensal Town Studios. 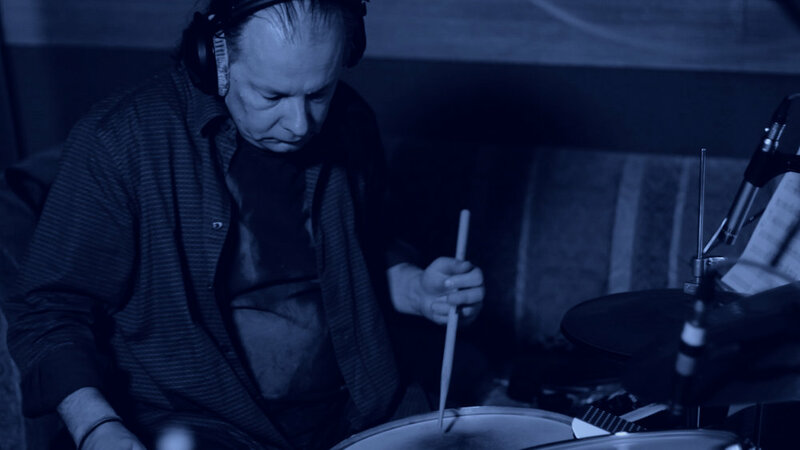 ORCASTRATUM comprises musical concepts formed by award winning producer, engineer, songwriter, multi-instrumentalist session musician, artist Glen Scott. “My stimulus transpired from a personal need to musically create and channel away from the conventions and sometimes predictiveness that plays a prominent role in mainstream music today. Glen Scott’s credits include a large, yet impressive and diverse array of Artist such as, Mary.J.Blige, Craig David, Backstreet Boys, Eric Bibb, James Morrison, Buika, Beverley Knight, Ron Sexsmith, M-People, Cat Stevens, Dr.Robert, James Blunt, Mike Posner, Shawn Mendes to name a few. Work "cinematic", influenced by jazz, blues, classical, soul, African music and trip hop, "Orcastratum" appears at Compuctio May 18. Heartfelt, cinematic oeuvre swayed by jazz, blues, classical, soul, african, UK left field musical traditions. The birth of the project’s debut Album forges ORCASTRTUM’ lilt as a modern definitive, essential soundtrack for the avid listener of Alternative Jazz & World music. “My stimulus transpired from a personal need to musically create and channel away from the conventions and sometimes predictiveness that variably plays a prominent role in mainstream music today. The expression of music and its art is an integral part of OUR day to day therapy and balance. ORCASTRATUM is an extension of my souls age old quest to inspire myself and others”.